Want to hold an exciting, adventurous party for your child? Well look no further than an Animal Story party! 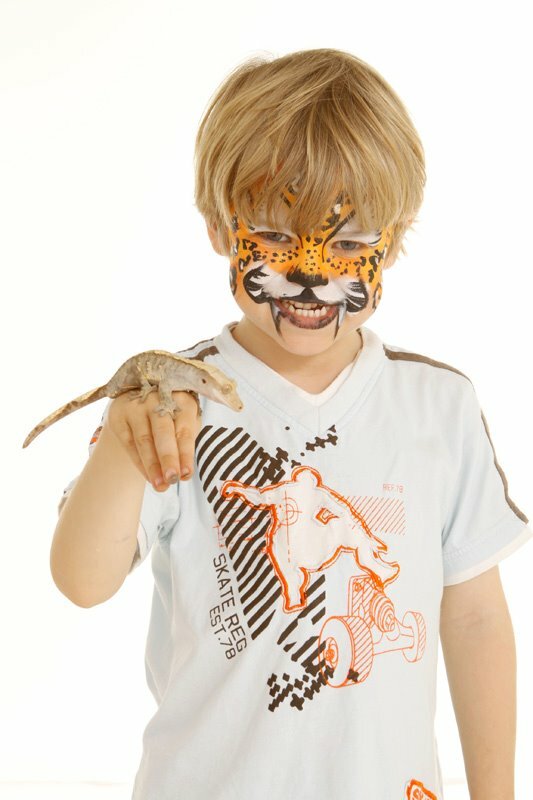 We offer one and two hour parties where the birthday child and friends can hold, touch and view a range of domestic and exotic animals. Get close to snakes, lizards, various mammals and an assortment of creepy crawlies and not forgetting ‘Gruff’ our tiny scops owl! Our one hour party is jammed packed with interesting animals, but for those wanting even more, our two hour parties are perfect. 60 minutes of animals, stopping for a food break, followed by 15 -20 minutes of games. Then another 20-30 minutes of animal fun. If you see something on our pick and mix page that you want us to bring just let us know! Our parties for 5-13 year olds are for up to 15 children if held in your own home. It is important to think about what space you have available and adjust the number accordingly. If you decide that you would like to invite more than this then we would ask you to find a suitable venue like a village hall where there would be plenty of room for the animals and participants. Our maximum group size would be 35, remember if parents are staying they often like to touch and hold which increases the audiance size. In this cases it is often best to include the parents in your count. We offer a choice of printable party invitations which upon booking will be emailed across as a PDF file that you can print out and send to your friends.